Feathery Ocean drum with impressive sound. Creates the sounds of the sea. Sewed goatskin on a wooden frame. Ocean Drum Model -714, Diameter: 40 cm, Feathery Ocean drum with impressive sound., Creates the sounds of the sea., Sewed goatskin on a wooden frame. 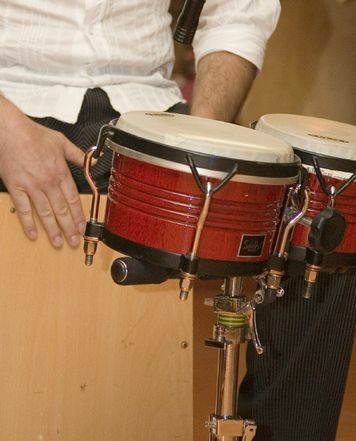 Ocean Drum Model -715, Size: 50 cm, Sewed goatskin on a wooden frame., Feathery Ocean drum with impressive sound., Creates the sounds of the sea. 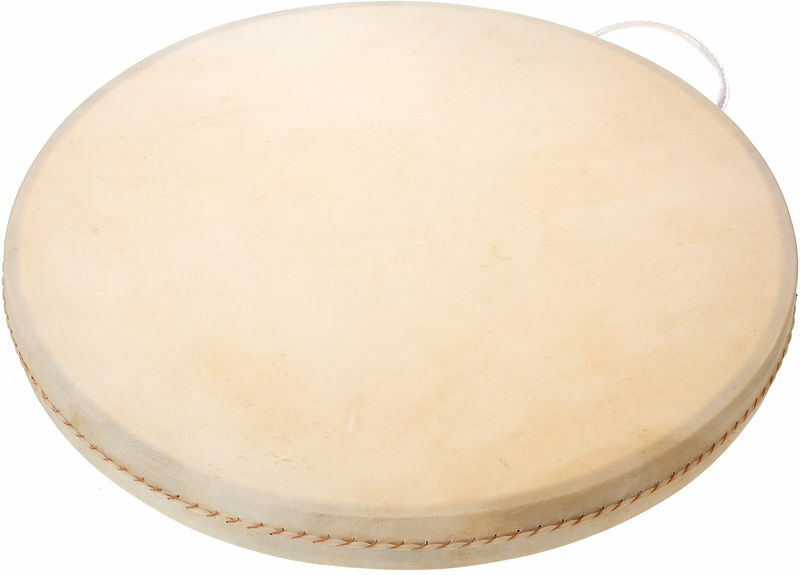 Ocean Drum Model -712, Size: 30 cm, Sewed goatskin on a wooden frame., Feathery Ocean drum with impressive sound., Creates the sounds of the sea. ID: 230622 © 1996–2019 Thomann GmbH Thomann loves you, because you rock!